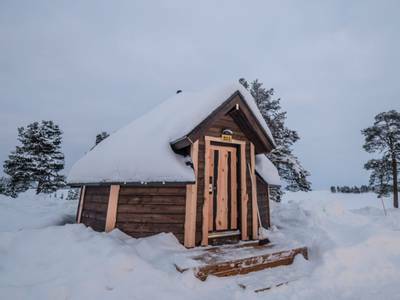 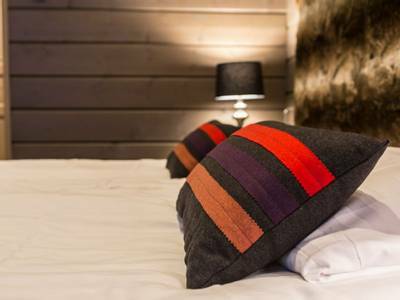 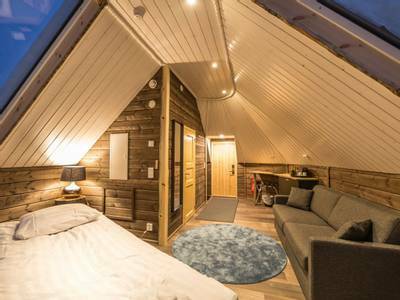 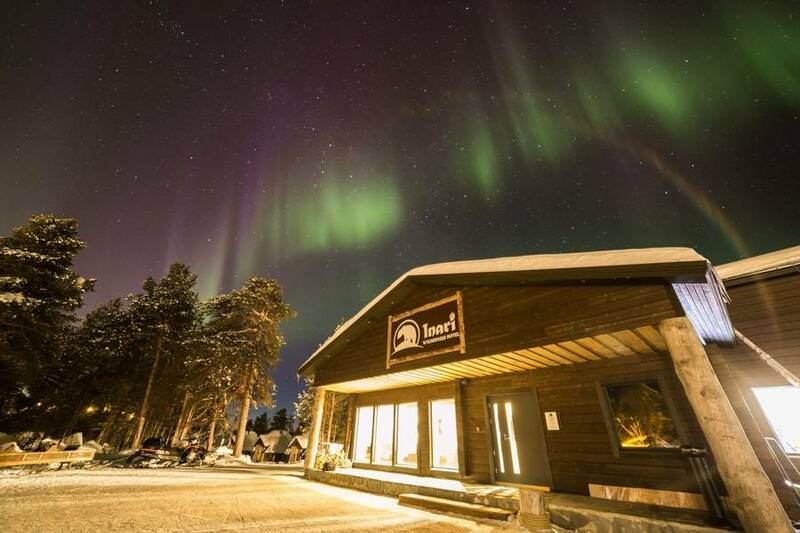 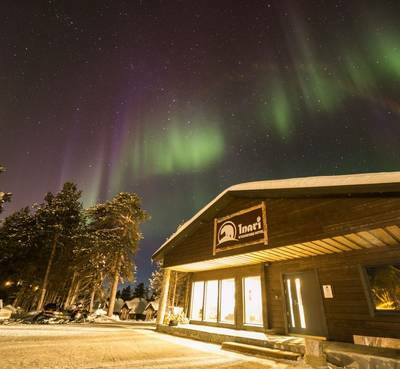 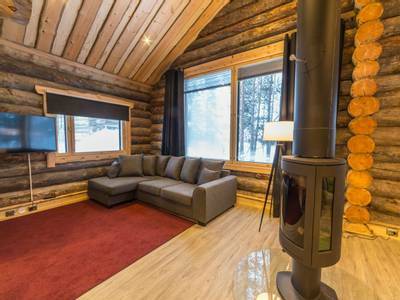 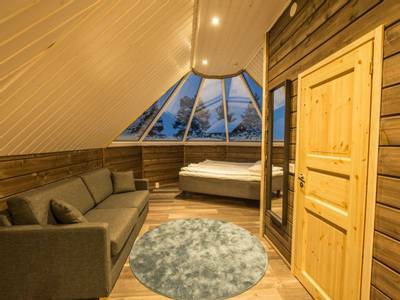 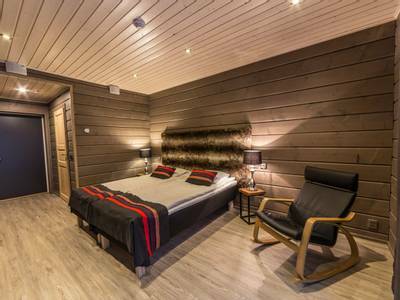 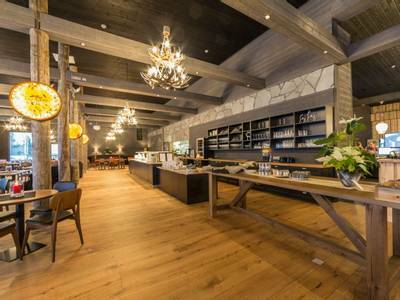 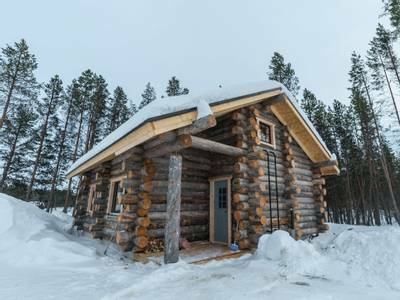 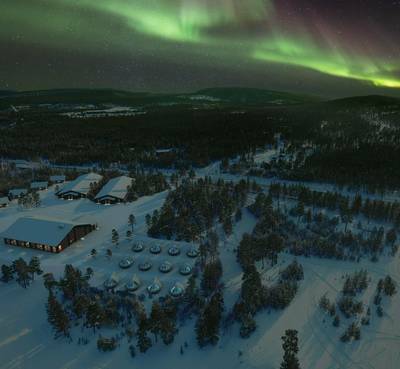 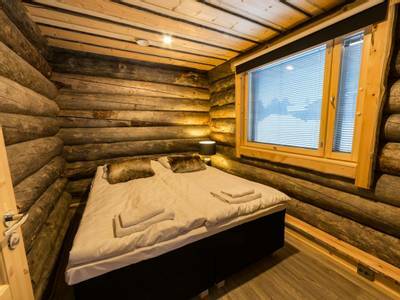 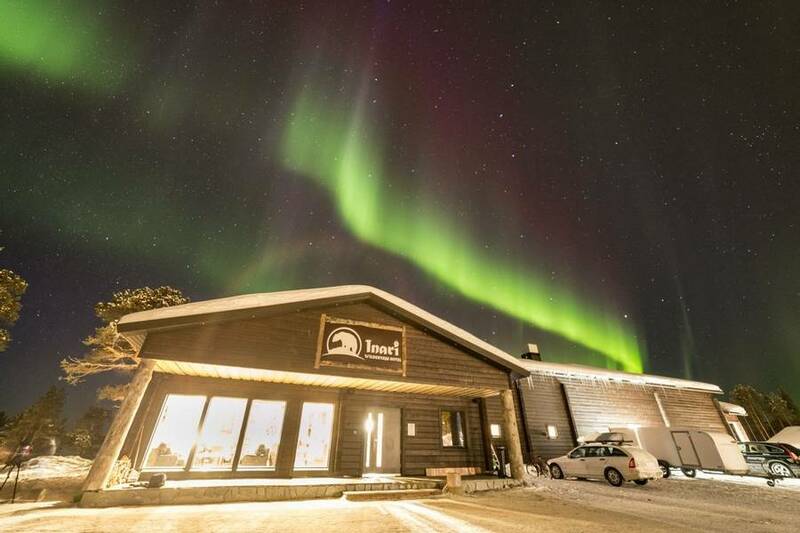 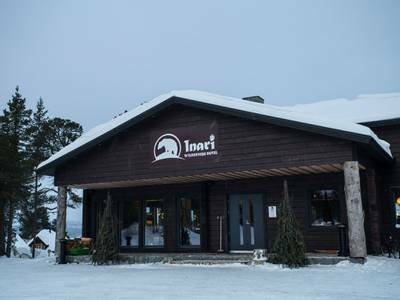 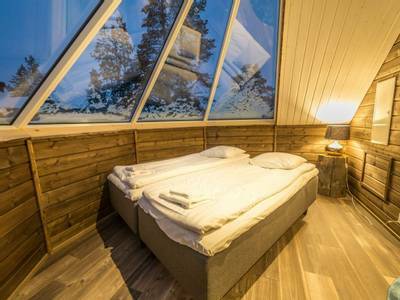 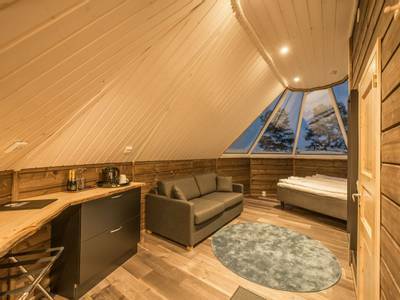 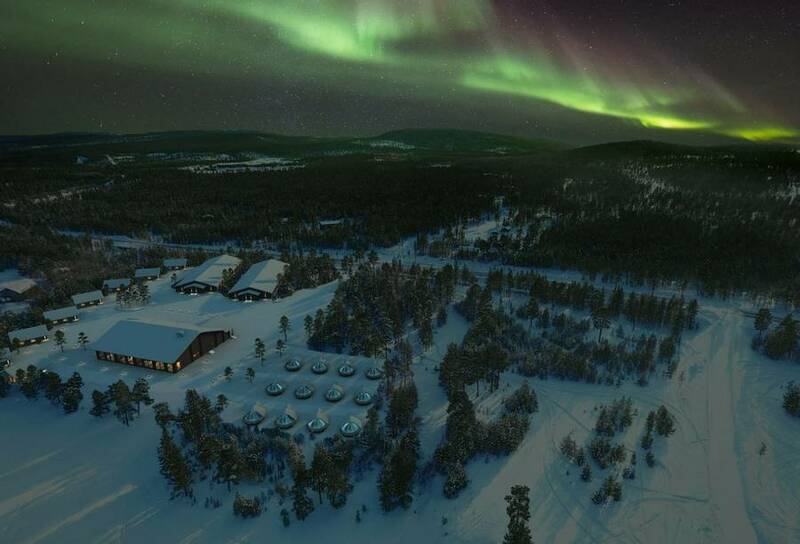 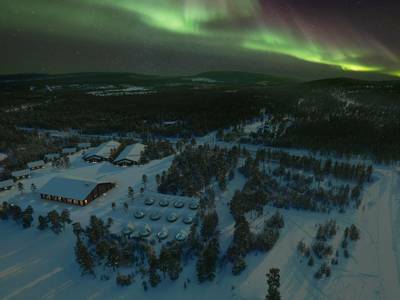 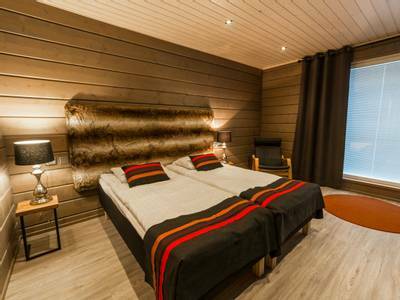 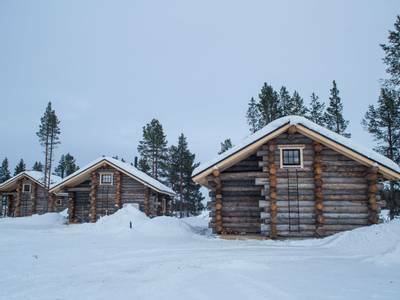 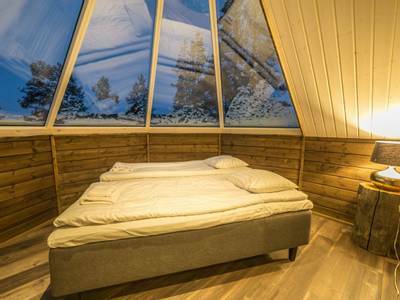 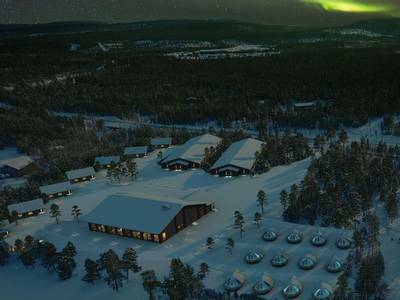 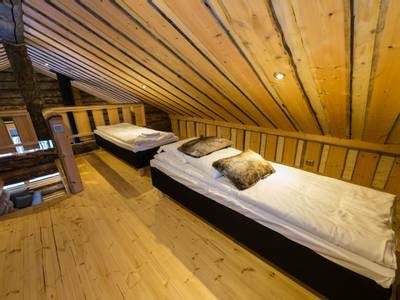 Wilderness Hotel Inari enjoys a wonderful location on the shores of Lake Inari in the far north of Finland. 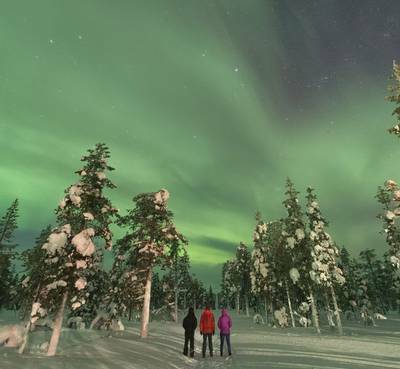 It is an ideal spot for Aurora seekers as it combines breathtaking views, Narnia-esque landscapes and wonderfully dark skies. 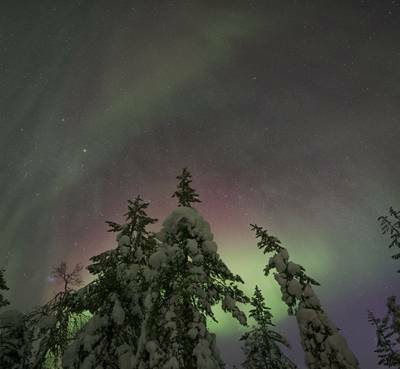 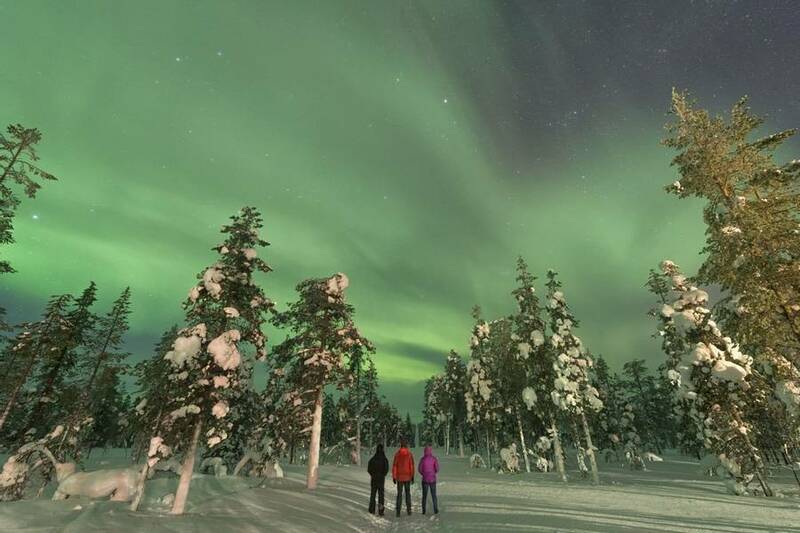 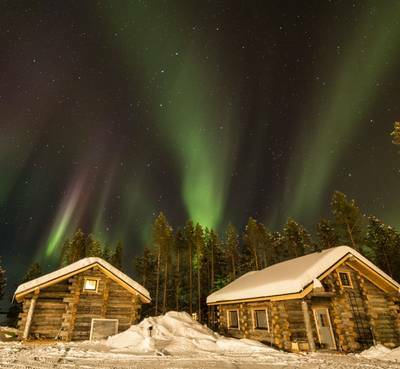 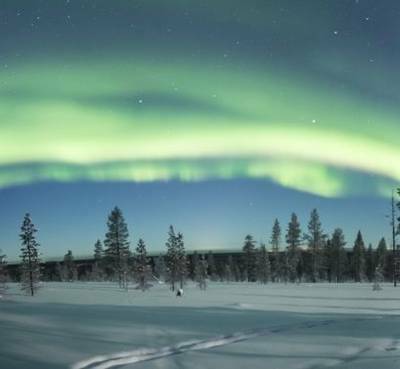 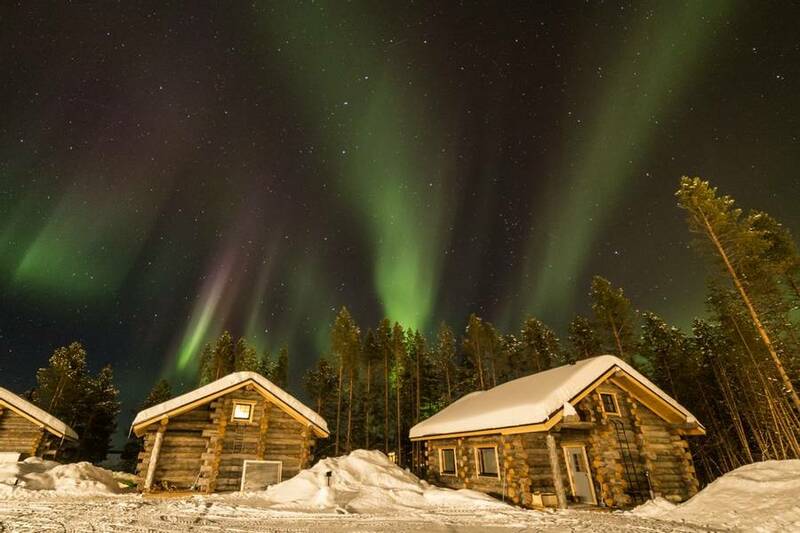 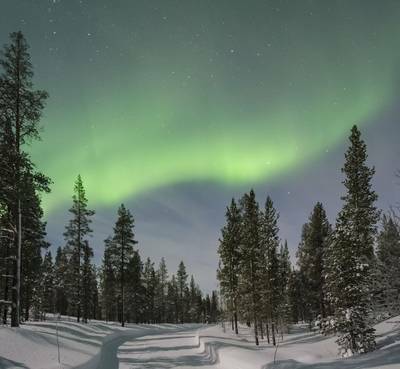 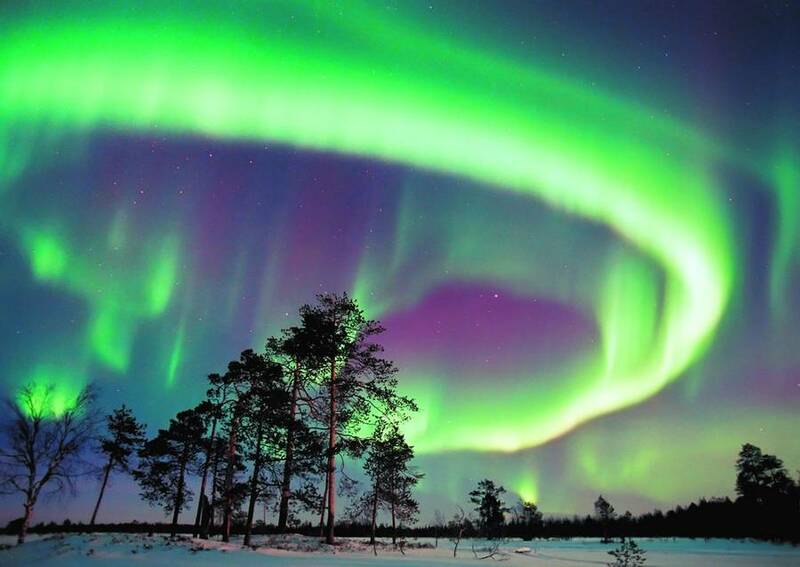 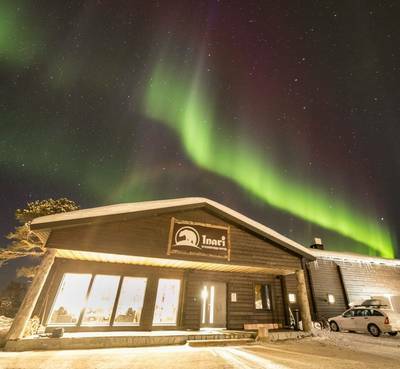 We include a range of dedicated Northern Lights hunts including a thrilling chase via snowmobile into the snow-covered forest. 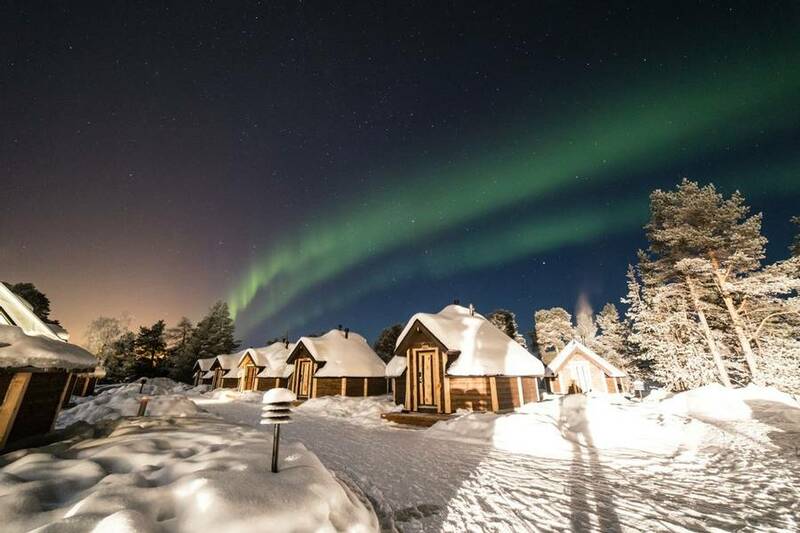 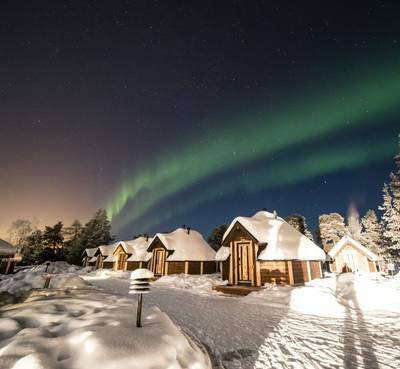 You will also enjoy a collection of our most popular winter activities, including a snowshoeing hike, a reindeer encounter and a dog sledding safari. 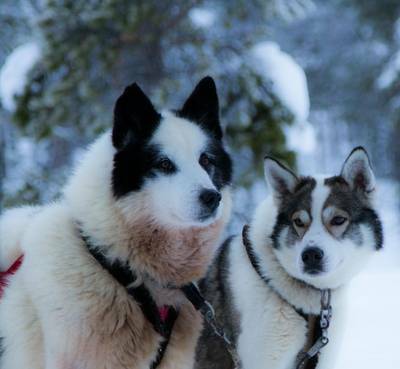 Dog sledding is one of those activities which seems to appeal to all of our clients, not least because of the dogs themselves, but also for the experience of crossing a pristine winter landscape some 250km north of the Arctic Circle in such a time-honoured fashion. 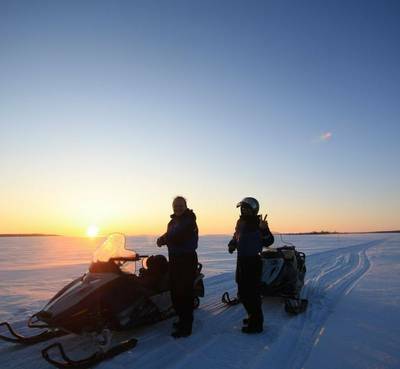 Following breakfast, you will be taken to meet the dogs and provided with a full safety briefing, as well as tuition on how to drive the sled. 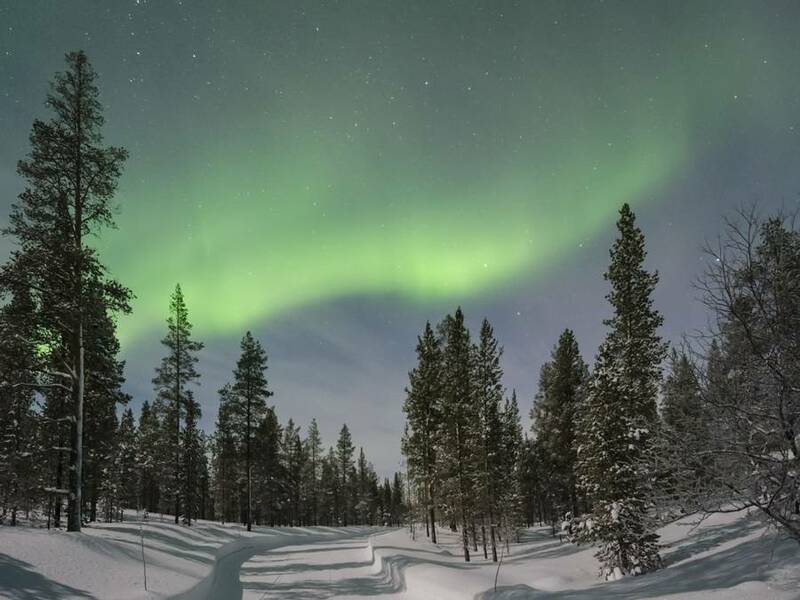 If you have a dog and have experienced their excitement when you return from work, multiply it by ten and you may begin to understand the enthusiasm of a sled dog. 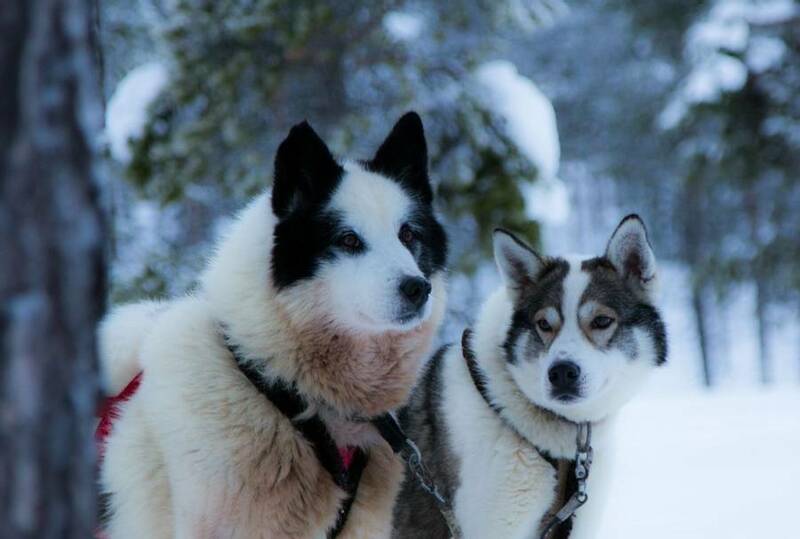 After a fairly quick start, the dogs will soon settle into a comfortable pace. 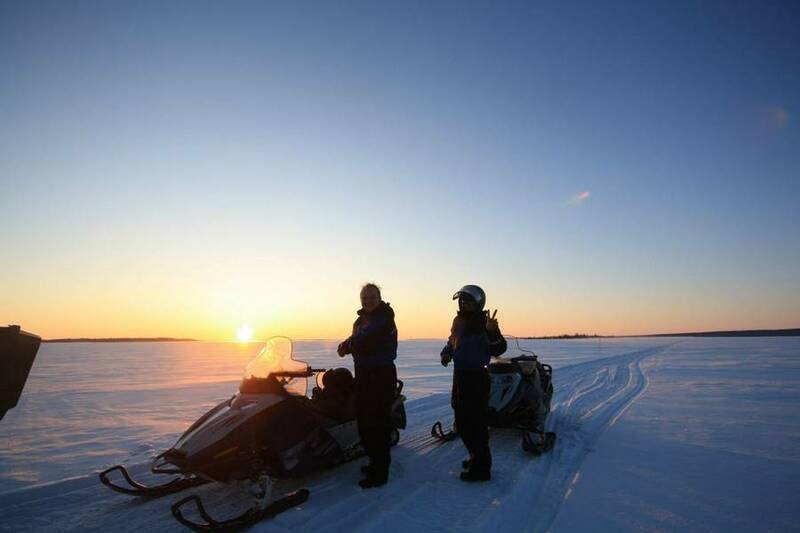 Travelling two per sled with one person driving and one-person riding on the sled, you can simply admire the serene and silent winter landscapes as they unfold before you. 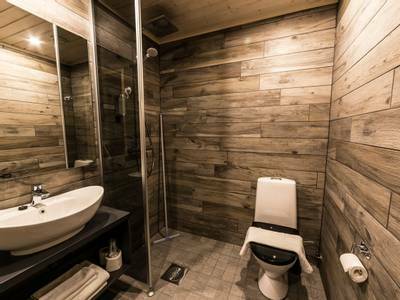 You can then swap over at the halfway point. 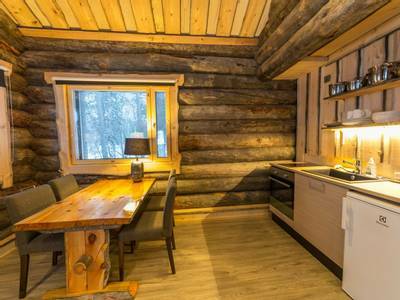 The safari will last approximately two hours and lunch will be included. 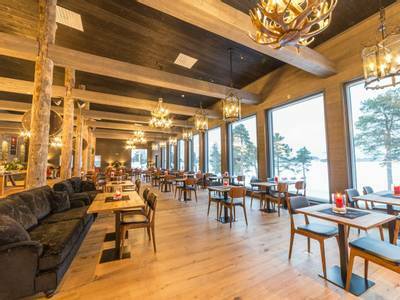 Following the tour, you will return to the hotel and enjoy an evening meal in the restaurant. 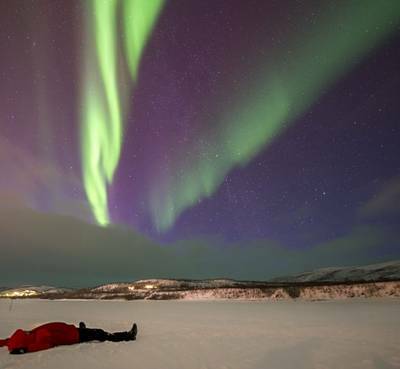 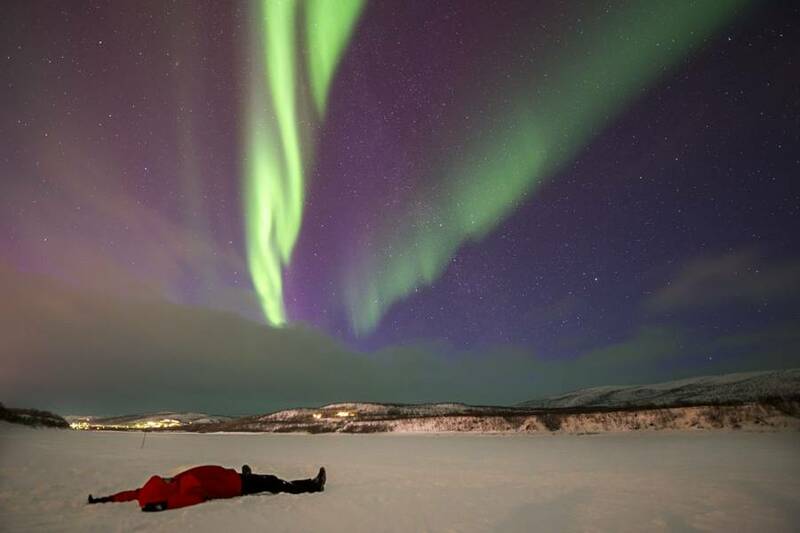 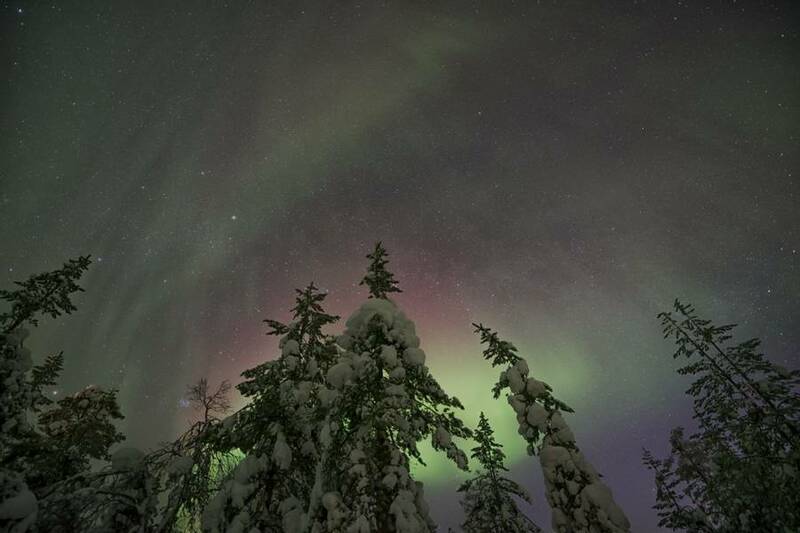 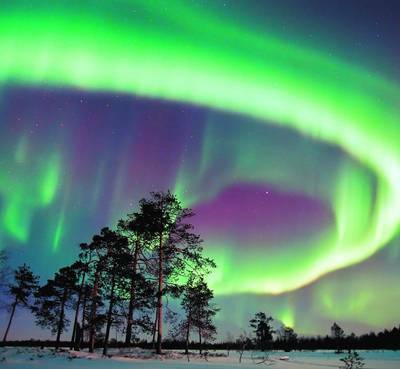 This will be followed by your first Aurora hunt with an experienced, local guide.